Gary Hart is a California native who has been exploring the Golden State’s landscapes with his camera for his entire adult life. 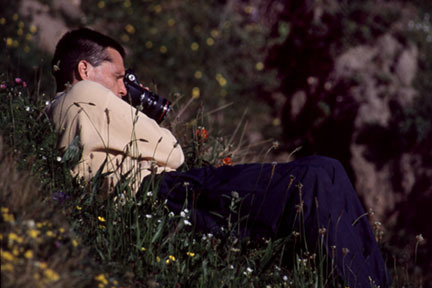 Before becoming a full-time nature photographer about fifteen years ago, Gary made his living as a writer. Now he enjoys sharing his knowledge and experience in photo workshops in some of the world’s most beautiful locations, and educating photographers with his regular blog and many articles in “Outdoor Photographer” magazine. 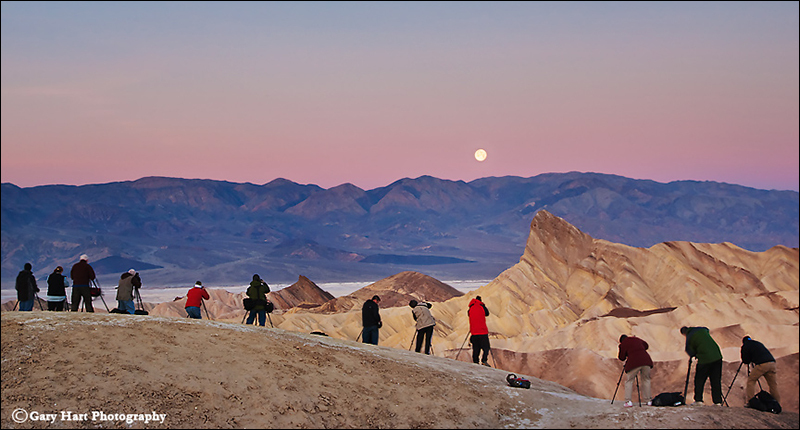 Gary offers photo workshops in Yosemite (winter spring and fall), Grand Canyon (spring raft trip and summer monsoon), Columbia River Gorge (spring), the Eastern Sierra (autumn), Death Valley (winter), Hawaii (Big Island and Maui), and New Zealand’s South Island (winter). Not only do these workshops allow Gary to visit his favorite spots at all the most photogenic times, they enable him to meet some of the most dedicated (and fun!) photographers imaginable. The workshops sell out far in advance, with more than 65% repeat customers. Sometimes you just need to get dirty. Gary, I not sure what I enjoy more, your photos or your “pearls of wisdom”. I just know that after reading your blogs I become more focus on shooting what I enjoy shooting. You are a gifted writer Gary. I hope to some day to be able to join one of your workshops. Take care my friend. Every time I see your photos on Facebook I want to make it my wallpaper. Is there a way to download a collection of your photos & save? Thank you. Since is how I make my living, my images are copyrighted——I’m afraid it’s not legal to simply take them and use them without my permission. Are your photos available to purchase? Let me know if you don’t find what you’re looking for there. Hey, I really enjoy your blog so I have nominated you for the Liebster Award. Love your photos! I am going to attend your Big Island workshop. Just a quick question on your Sony camera. Have you ever run into the dust issue? If so, what would you recommend to clean the sensor safely? Thanks. Thanks, Sheri. Yeah, dust is a real problem with the mirrorless bodies, but it’s not a show-stopper. The biggest obstacle to overcome is the fear of cleaning your own sensor. Here’s a link that will help: https://www.youtube.com/watch?v=qi6S3jHA21w. Enjoyed your photos Gary. I’d taken several of the same shots over the years but nowhere near the same skill level. My photos a used to illustrate my stories so it’s nice to see it done right. 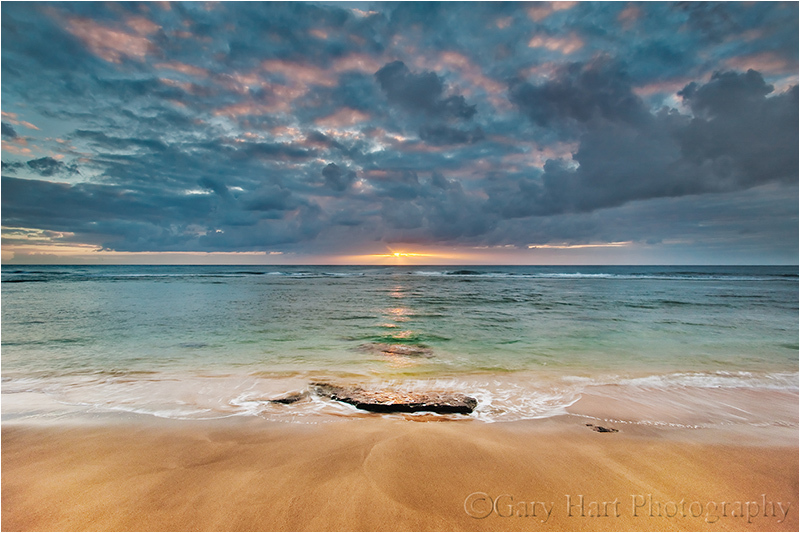 I would like to personally congratulate you as your blog Eloquent Nature by Gary Hart has been selected by our panelist as one of the Top 100 Nature Photography Blogs on the web. Thanks, Anuj. I shared the list with my Facebook followers, who seemed to appreciate it as well. I probably spend way too much time working on my blog, so it’s nice to get a shout-out from time to time. I live about 30-35 minuets from the Hwy 41 gate to Yosemite. I love the Park. Though, driving to work in Fresno I have come to love the of the foothills and particularly the Oaks. Your photographs of the Oaks and hills seem always use a lense with a focal length in the 200mm or more. Well, I only have the kit lens 18-55mm for an entry level Nikon D3400. It would be appreciated if you would do a series of blogs on what can be accomplished using a 18-55mm and post photos you have taken when using this type of lens. Stunning photos and great behind-the-scenes insight on the blog. I enjoy your writing as much as the photos, especially since I can apply some of your lessons learned to my own photography. Thank you Gary!